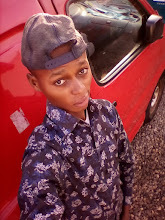 What's up guys! Incase you don't know, the MTN 0.0kb free browsing cheat is blazing right now, and guys are already wrecking it. I shared the settings for Anonytun, Stark VPN and mPulse on our Telegram Channel few days ago, but if you don't like those apps, I'm here with the same MTN 0.0KB settings for tweakware VPN. 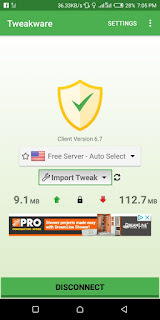 Firstly, Download Tweakware VPN Here. Even if you have the app on your phone before, update it via that link. Also download the Tweakware Config File Here for this MTN cheat via the provided link, then follow the instructions below. 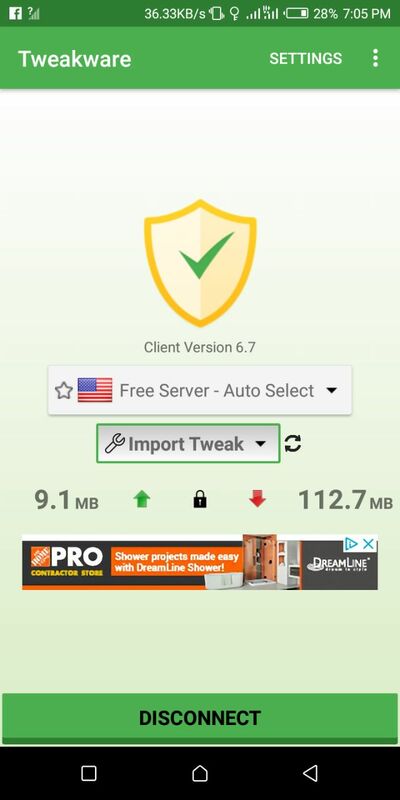 Once you finish importing the file, return to Tweakware's homepage and tap on the bar below the Free Server – Auto Select, then select Custom. You can now go back and tap the the CONNECT button, you'll see yourself smiling online within few seconds.